Our most popular event of the year is just around the corner! 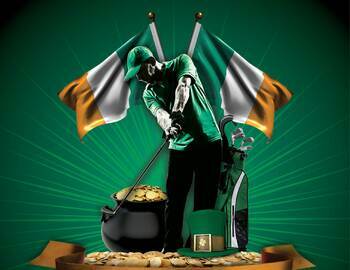 The 2015 Irish Open will tee off on Sunday March 15th, 2015 at 9:15am. Cost for Public golfers is $65 and $35 for 2015 Rock Manor members. Event includes an 18 hole 4-man scramble, Prizes, Skins and an excellent Irish Buffet following golf by our own Chef George. 139 players teed it up last year in this event which generated a large prize pool, there was only 1 skin last year and it was worth a whopping $1000! This Event WILL fill up fast. Registration will open next week. Look out for our next email for instructions to register through our website!